Three U.S. Army soldiers were injured in a parachute accident over Homestead Air Reserve Base early Tuesday morning. 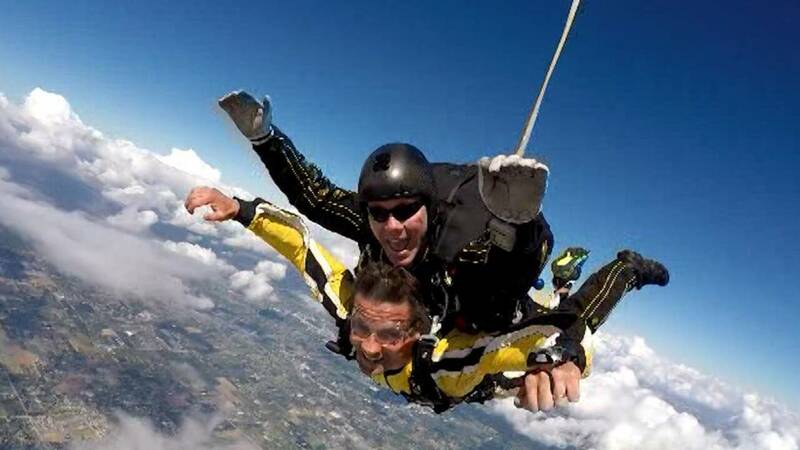 The soldiers were jumping with the service’s Golden Knights parachute demonstration team, which is based in Fort Bragg in North Carolina but spends its winter in Homestead. They were conducting “night operations” when something went wrong during free fall, said Donna Dixon, a civilian staffer with the Golden Knights.